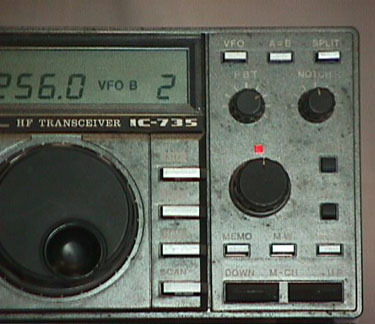 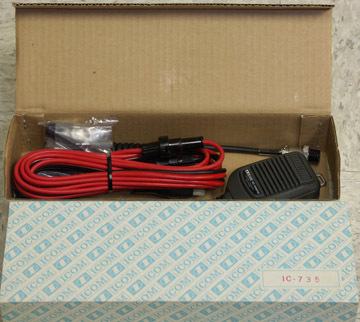 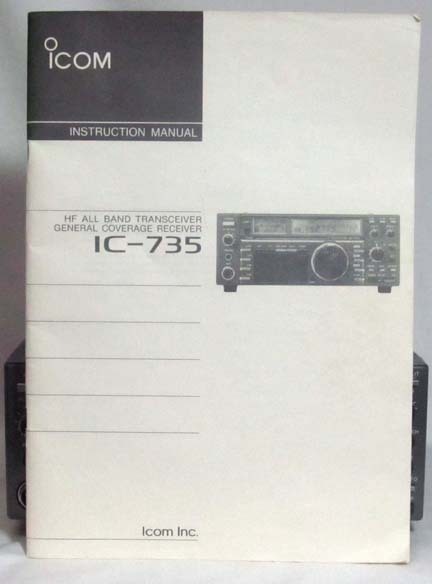 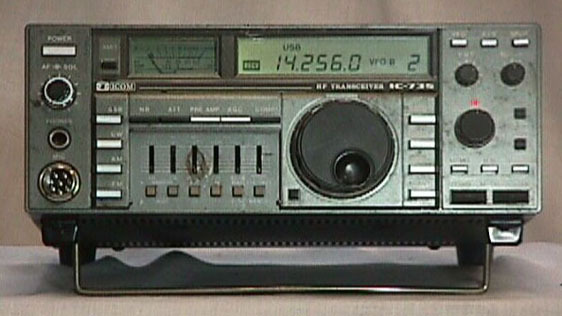 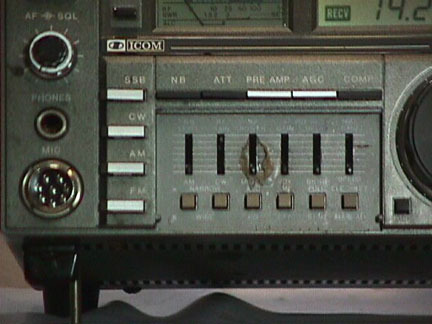 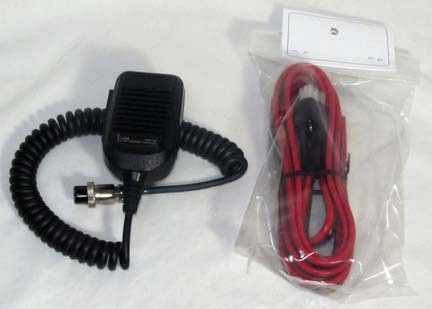 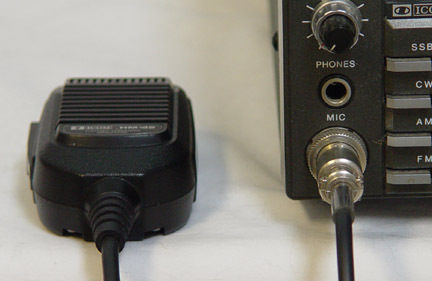 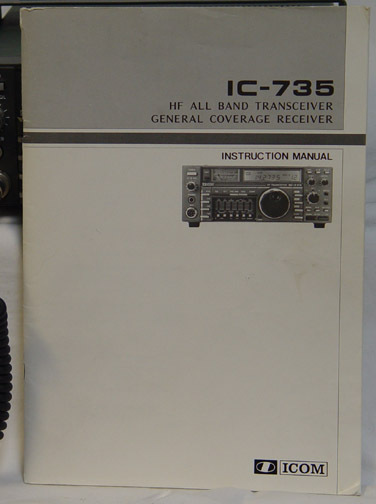 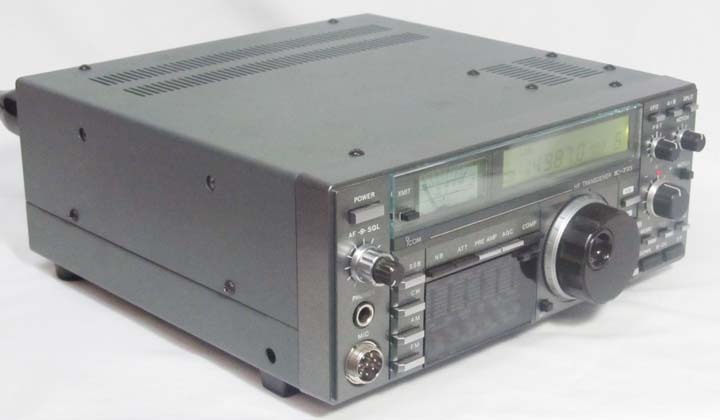 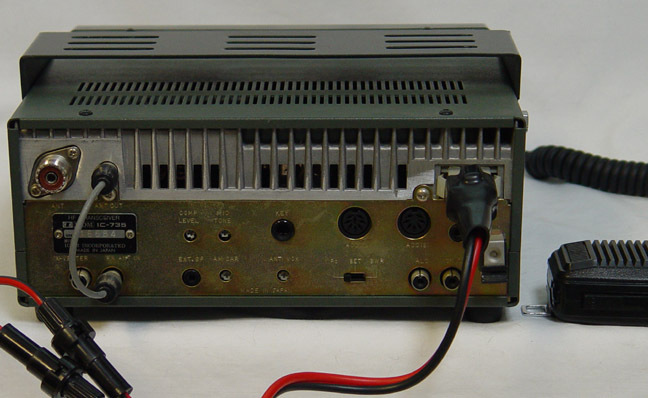 This beautiful Icom IC-735 HF transceiver was never used on transmit. 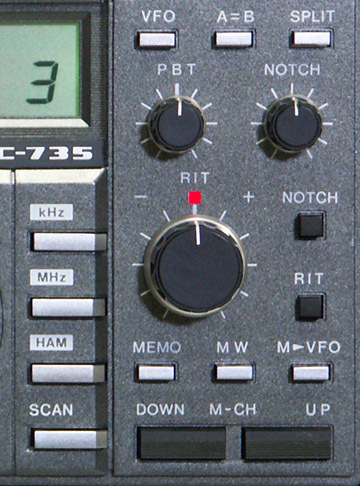 It features PBT, RIT and Notch. 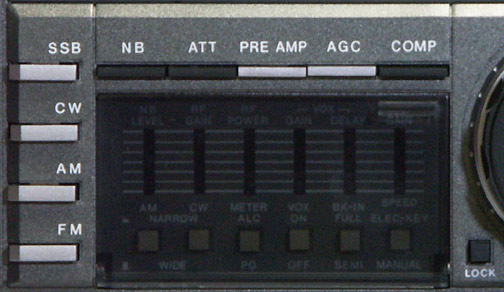 The translucent cover still protects the slide switches. 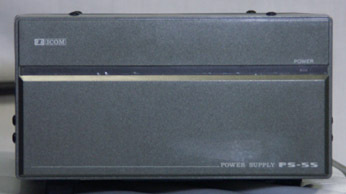 It comes with the matching PS55 power supply.